This post talks about what you can do when your newly installed hard drives are seen in the BIOS but not in Windows Disk Management. If you cant see your drives first check to see if they appear in the Disk Management screen. 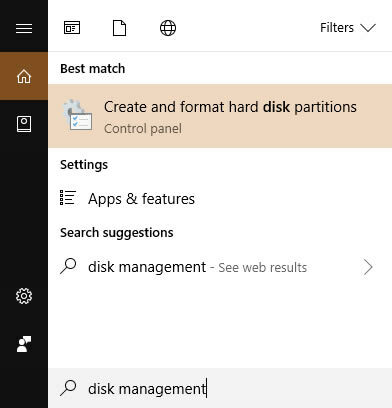 Disk management can be loaded by typing “Disk Management” in the Windows search bar. If the hard drives are visible then you will need to assign a drive letter to them. This can be done by right-clicking the bar and pressing “Change drive letter and paths”. If the drives still are not visible in Disk management then there is an odd fix that fixed my issue. AndyP suggested running the “Memory diagonostic” tool on the overclock forums. 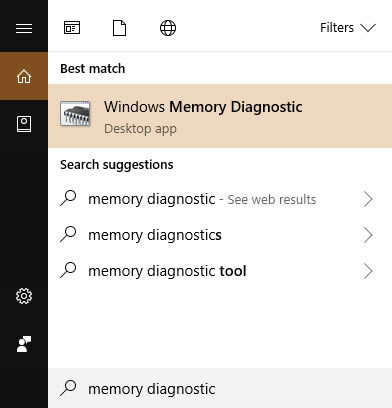 Windows memory diagnostics can be run by entering “memory diagnostic” on the Windows search bar. This tool must be run when Windows is off so you can either schedule it to run at the next restart or restart your PC now. Once I ran this tool my hard drives were visible to the computer and I could use them normally. If this worked for you please leave a comment below or share how you fixed the issue to help others, Thanks!